This vacant land located at 22800 E State Rd 64, Bradenton, FL 34211 is currently listed for sale by North Manatee Realty Inc, with an asking price of $2,100,000. 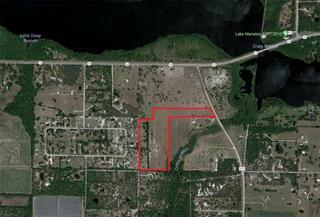 The property has approximately 18.68 acres. State Rd 64 is located in the East Manatee area.